Our youth ministry isn’t just another cool activity to add to a busy schedule. It’s a place where students, 6th thru 12th grades, can build deep friendships, experience God personally and be equipped for the work of ministry. 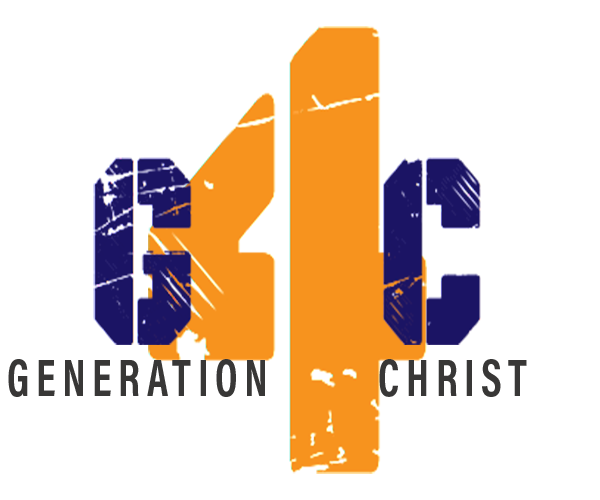 Generation for Christ (G4C) strives to provide a safe and nurturing space for youth to gather together to share their joys and concerns with each other and with caring adults. Each of our youth programs and events is geared toward equipping students to live lives devoted to Jesus while developing deep friendships and Christian leadership skills so they might have an impact in their homes, schools and community. and open discussion on how to apply the Word of God to their everyday living. learning what it means, and seeing how it relates to their lives. the summer. These activities help them grow in their faith while sharing Christ and helping others. praise and worship, and group discussions…oh yes, and lots of fun. We gladly welcome your input and involvement – Join us as WE GROW STUDENTS! !